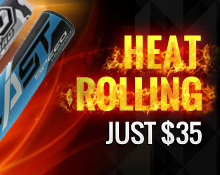 The Velo is your top of the lineup hitter, your table setter, equipped with a ton of speed and great bat control. 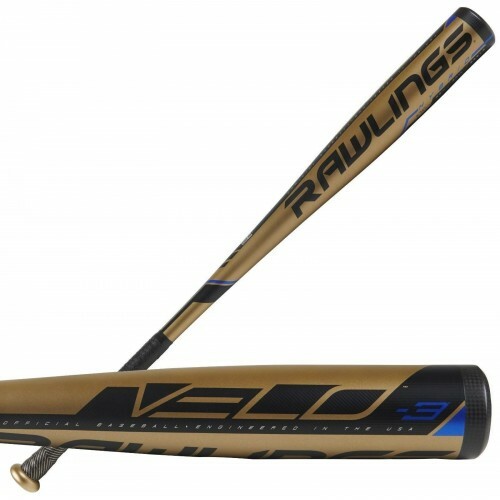 With a stiffer handle, and the lightest swing weight thanks to our Comp-Lite Endcap, this bat is a constant favorite for those looking to catch up to faster pitch speeds. The loudest alloy on the market - the proof is in the ping!